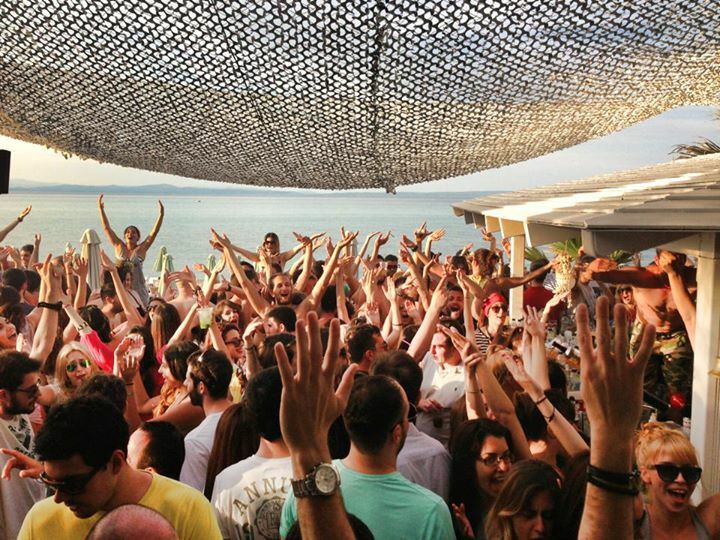 Beach bars in Halkidiki invite you to dance on their sandy “dancefloors”. 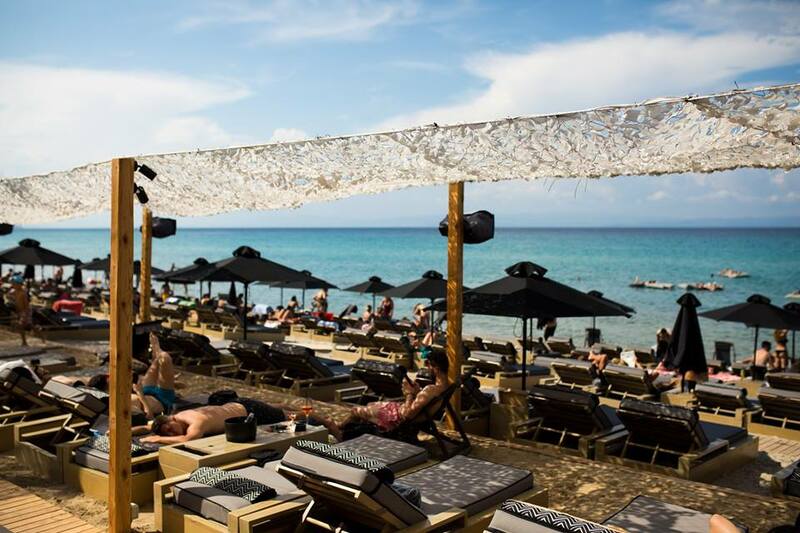 The region is famous for its endless sandy beaches, emerald waters and... amazing beach bars. Its coasts are the scenery of the most outstanding stories with the sea as a background. You will find this image everywhere, tanned bodies of loyal fans of the trinity: sun, sand and music. 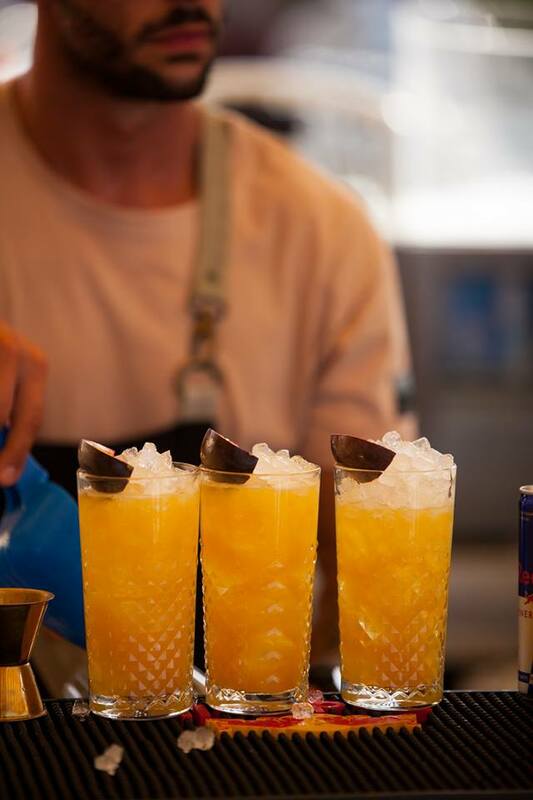 All-day parties with musical selections that excite the most eclectic patrons, while shot glasses and colourful cocktails are served profusely. 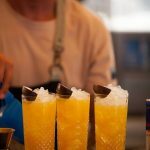 You will find their most cosmopolitan versions from Afitos to Chanioti and throughout Sithonia, while the beaches from Pefkochori to Chrouso are extremely popular. For more “relaxing” moments, head to the stylish lounge bars of Sani, Chelona and Porto Carras. 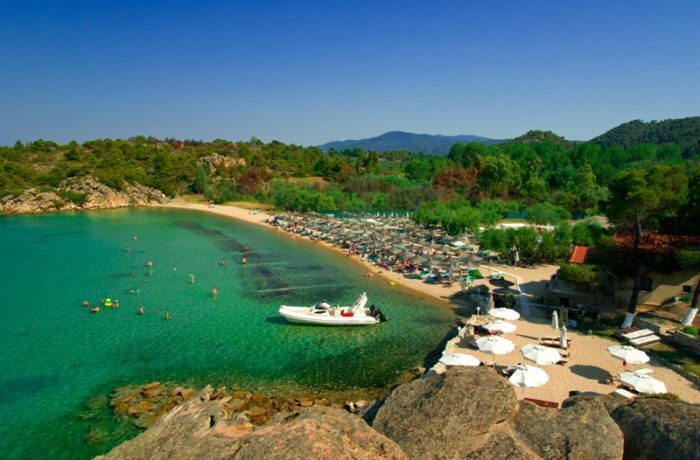 No matter which one you choose in the end, you will find that Halkidiki really is “The Queen of the Beach”! 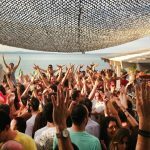 Dance or relax on the beach in whatever way you prefer!